Here at hello, YUMMY we’re passionate about yummy food for kids and kids at heart. 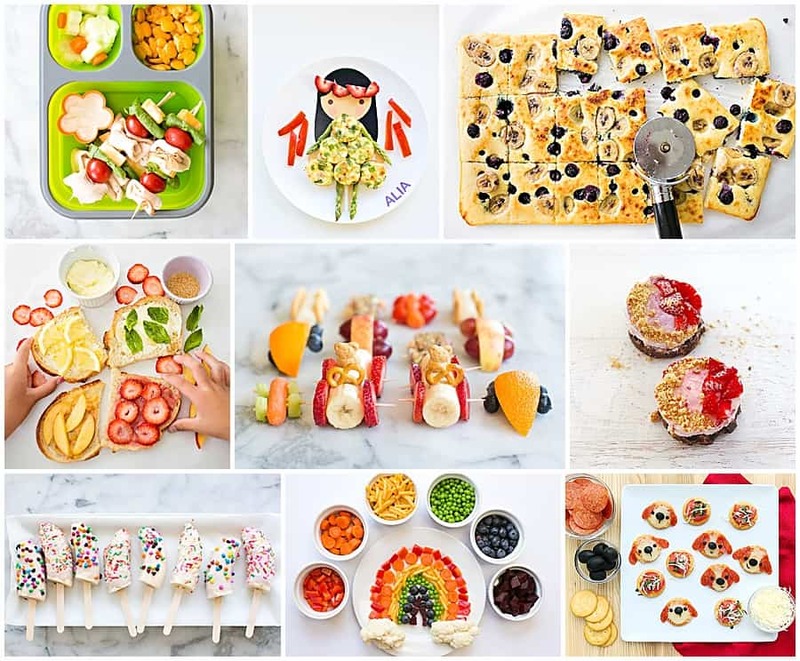 Hello, YUMMY is founded by Agnes Hsu, creator of the cute and colorful kids’ craft site, hello, Wonderful. She is now bringing the same delightful appeal to food as she did with her popular creative site. Thanks for following along!